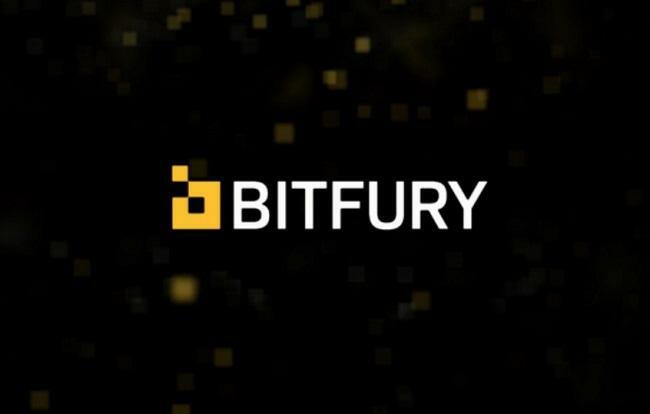 Blockchain startup The Bitfury Group has launched a music entertainment division, Bitfury Surround, which will develop blockchain solutions to address the issues faced by various stakeholders in the music industry. Bitfury Surround will be based in Europe, with its initial footprint projected to be in Amsterdam and Berlin. Other operations are set for Los Angeles, Tokyo, Seoul and Moscow. According to the official release, the new division will be led by Stefan Schulz, a 20-year music and entertainment industry veteran, business development executive at Vivendi, who will serve as the Chief Executive Officer. As a first initiative, the music division will develop Surround – an open-source music platform secured by the bitcoin blockchain. The platform will encourage collaboration, promote innovation and introduce interoperability and transparency in the industry. Built on Bitfury’s Exonum, the Surround platform will enable the music industry to streamline operations through secure transfer of copyright assets, streamlined connectivity as well as better monitoring and management systems. To do so, it will create a fully interoperable digital ecosystem for sharing and monetizing intellectual property and enhance economic opportunity by providing transparent management functions and trusted data. The platform will also enable seamless interaction between existing and upcoming stakeholders, including artists, labels, publishers, collecting societies, streaming services, consumers and developers. Founded in 2011, Bitfury is a leading security and infrastructure provider for the bitcoin blockchain. In November 2018, it raised $80 million from Galaxy Digital, Macquarie Capital, Armat Group and other investors, which brought the company’s valuation to $1 billion.